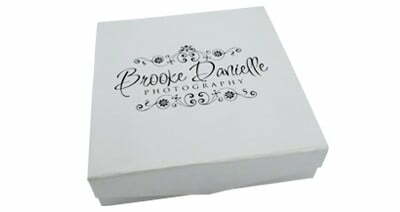 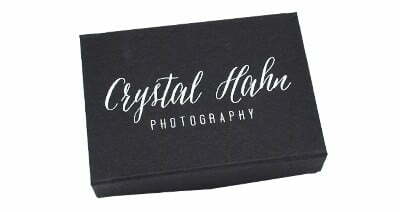 Our White Magnetic Presentation Box is very popular with Professional Wedding Photographers and in the Photographic Sector. 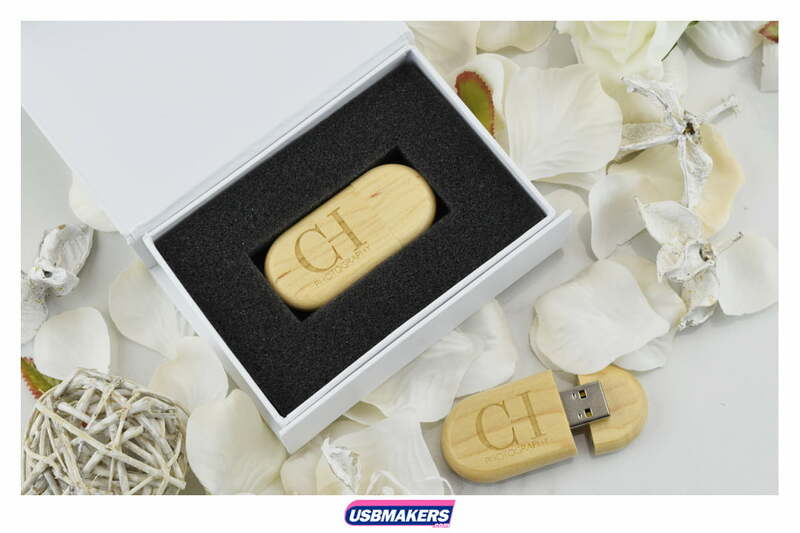 It has a foam insert to house the USB Memory Stick and is die cut to the correct size of the USB Drive. 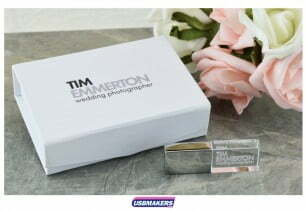 To fasten the box it has a magnets on the lid and the front to stay closed. 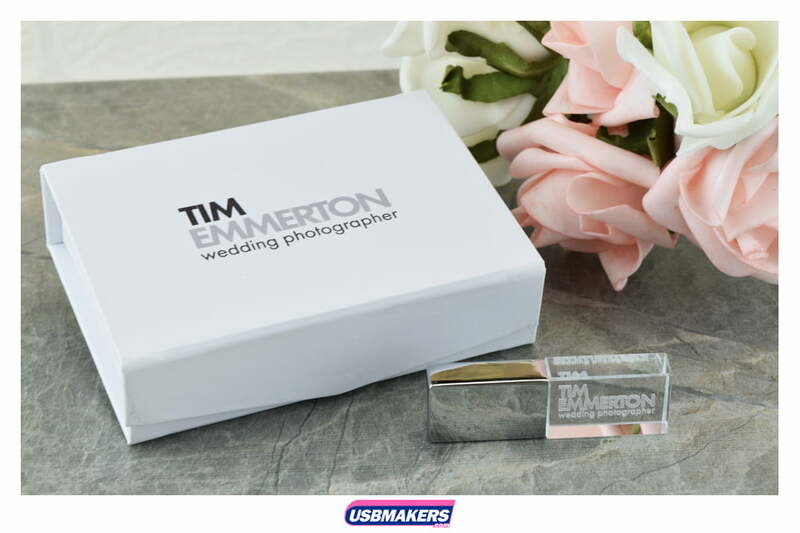 The White Magnetic Presentation Box can be printed in Single Spot Colour’s or Full Colour is available producing Stunning Results. 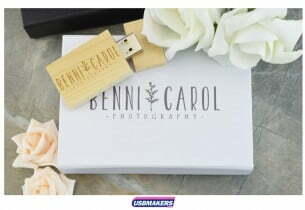 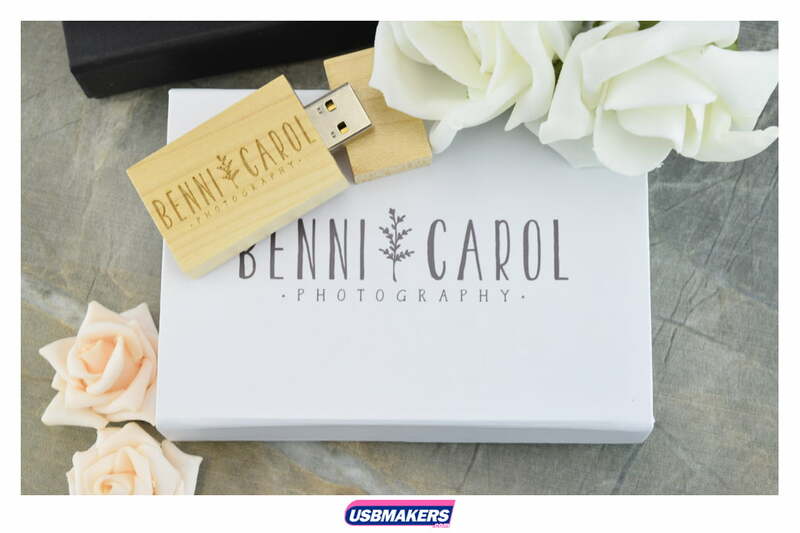 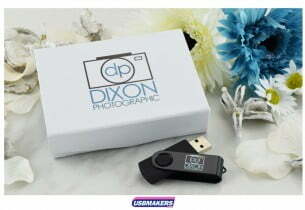 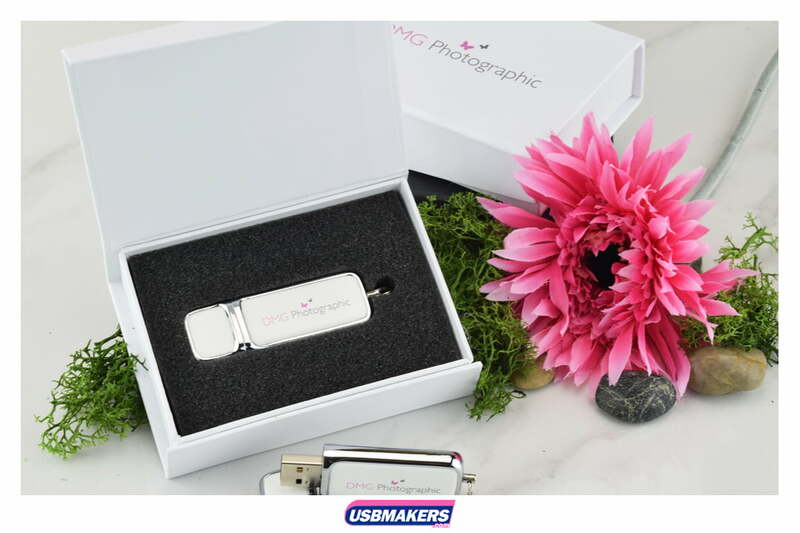 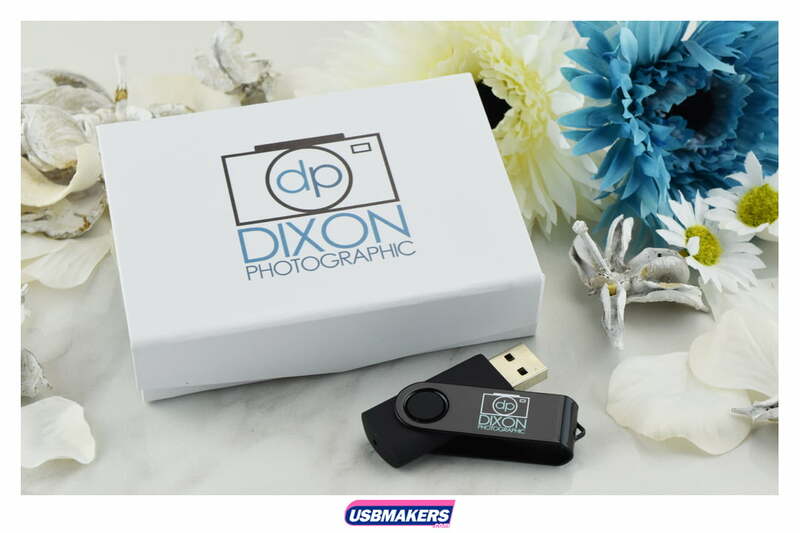 Minimum order quaintly for the style of USB Presentation Box is 10 pieces and we can deliver in 24 hours if required.